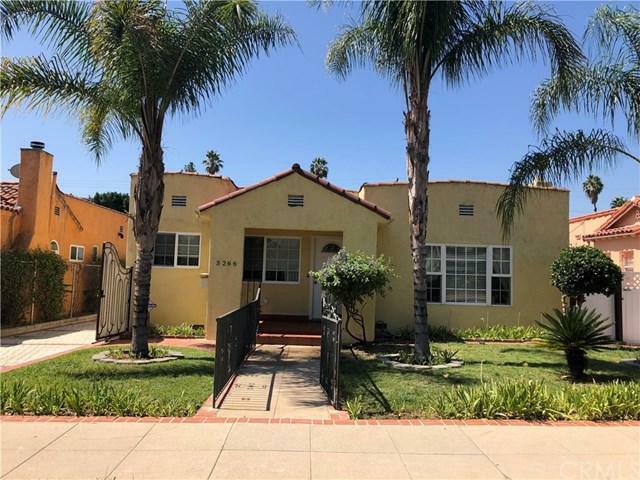 3266 Larga Avenue, Atwater Village, CA 90039 (#AR18224602) :: Ardent Real Estate Group, Inc.
Atwater Village Charmer! 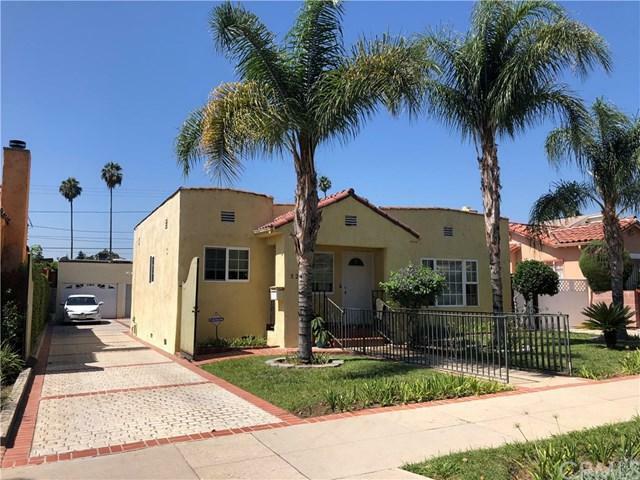 Great opportunity to live in this highly desirable neighborhood. This beautiful Spanish style home has been beautifully redone with new appliances. 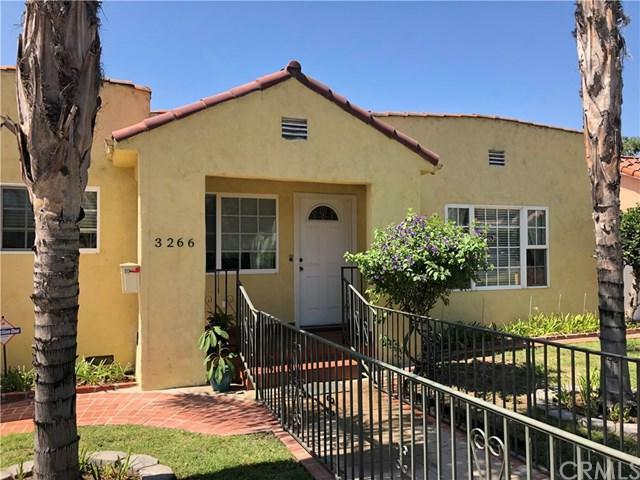 Utilities are included (up to $500 of totaled DWP bi-monthly and monthly Gas Co bills-history of bill totals are available). 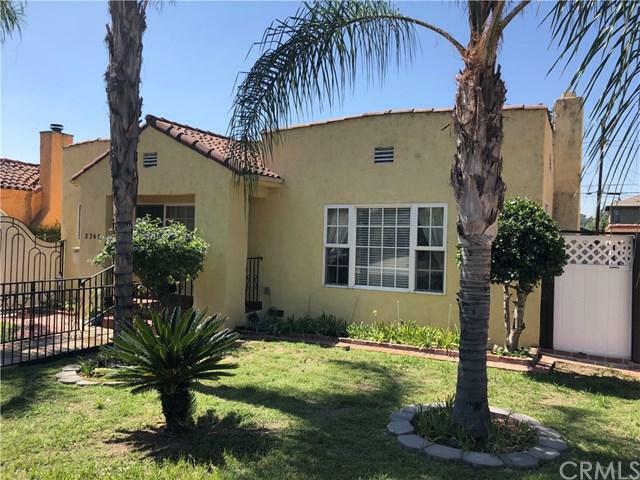 Spacious three bedrooms and two baths. Parking space in rear of home. Cats are ok-pet deposit applies. Available September 15th! Contact agent for application and security deposit details. Sold by Melinda Marinack of Compass.